NUI Galway’s campus accommodation is offered to students during the academic year and visitors to Galway during the summer months. Beautifully nestled on the banks of the River Corrib just minutes from vibrant and cultural Galway city, it’s the perfect option if you’re looking for comfort and affordability in an ideal location. 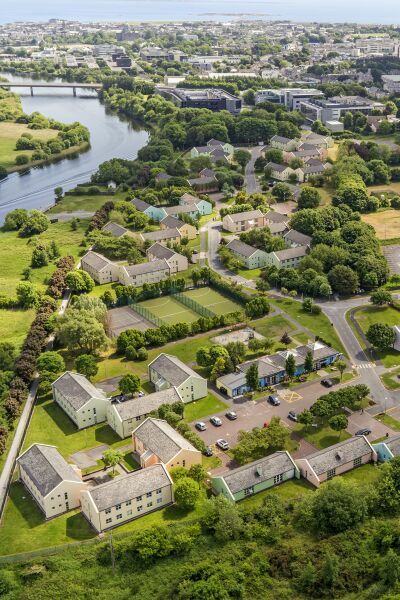 NUI Galway campus accommodation is part of the Campus Living group, which brings together state-of-the-art campus facilities and commercial services at the National University of Ireland Galway. Interested in working with us? View current job vacancies here.